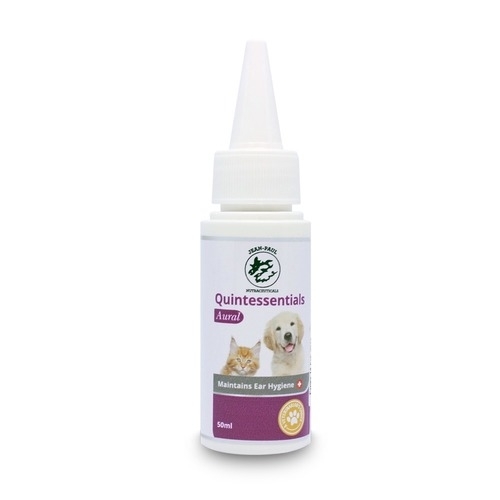 Helps maintain your pet's ear hygiene! Grape Seed Oil. Frankincense oil.